FW: What about the Not too young to run bill? President Muhammadu Buhari, at the Presidential Villa on 31st May 2018 made history. He assented to the Age Reduction Bill, widely known as the not too young to run bill. What is Not Too Young to Run? Not too young to run, arguably Nigeria’s largest youth-led movement, is an open campaign that seeks to promote the rights of young people running for public office. The campaign which started in 2016 sought to reduce legal age of candidacy for key political positions, to encourage more young people to seek office. 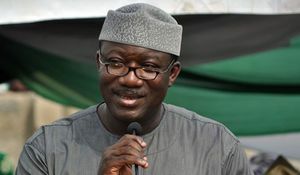 The movement was spearheaded by a coalition of more than 40 youth-based organisations across Nigeria. Civil society groups and NGOs lobbied legislators to achieve the aim of the campaign which was twofold. First, to convince Nigerian lawmakers to amend some sections of the constitution that will lower the minimum age for candidates to become eligible for political office and secondly, to encourage the wider populace to support youth participation in Politics. 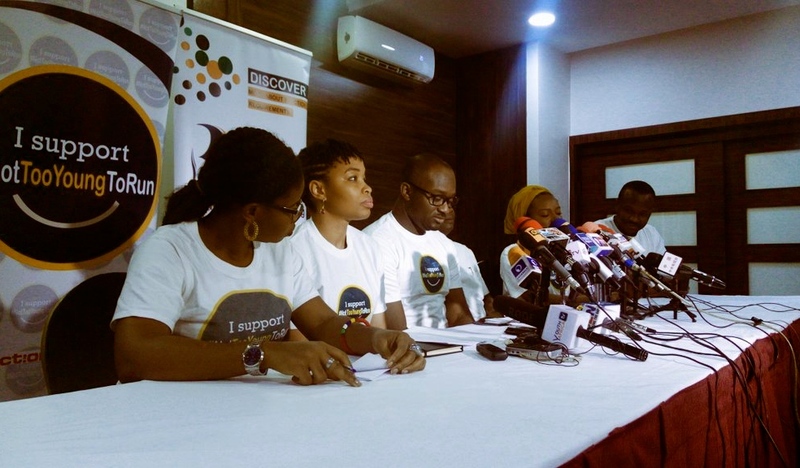 The coalitions leading the youth-based campaign took their advocacy to social media and got millions of Nigerians to back the movement using the #NotTooYoungToRun hashtag. Following a lot of pressure and hard work, the bill was eventually passed. The assented bill brought down the age qualification for President from 40 to 30; House of representatives membership from 30 to 25 and state house of Assembly membership from 30 to 25. It, however, did not change the age qualification for governor and Senate, both were retained at 35 years contrary to the demand of the not too young to run movement. What are the Senators worried about? According to the National Assembly, the age qualification was not reduced because a Senator, Senate president and President have to be within the same age range. Their argument is that in the event that the President and Vice President are unable to serve, the Senate President will take over as President. A lot of Nigerians have painted the justification of the Senate as a scam, arguing that it seems more like fear of the younger generation getting into politics. Members of the Not too young to run group have described the action as “unfortunate” and “disappointing”, with the hope that the lawmakers will reverse their decision. Outside this minor challenge, the passing of the bill is important for democracy. It has not only paved way for greater inclusion of the young generation in the process of Governance, but has shown the potential power of youth-led movements.